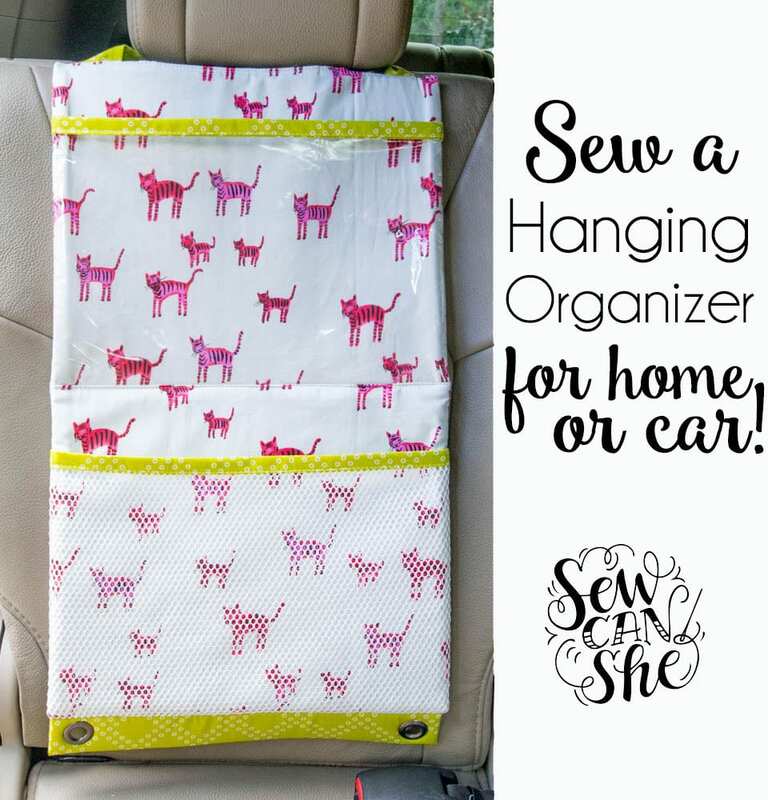 Take the chance to customize this hanging organizer to fit your needs! 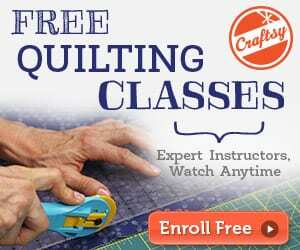 Each pocket front can be made of fabric, mesh, or vinyl. Cool, isn't it? Use it for your car or at home. 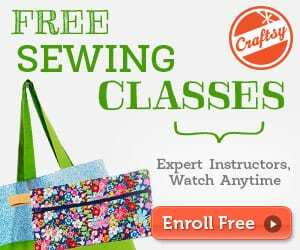 Sew a hanging organizer now! Take a look at this Hanging Organizer FREE Pattern and Tutorial.